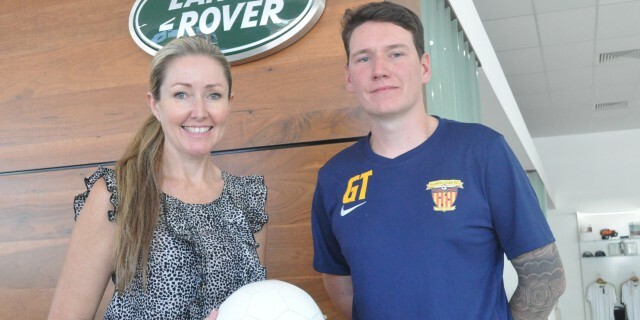 Play Like a... 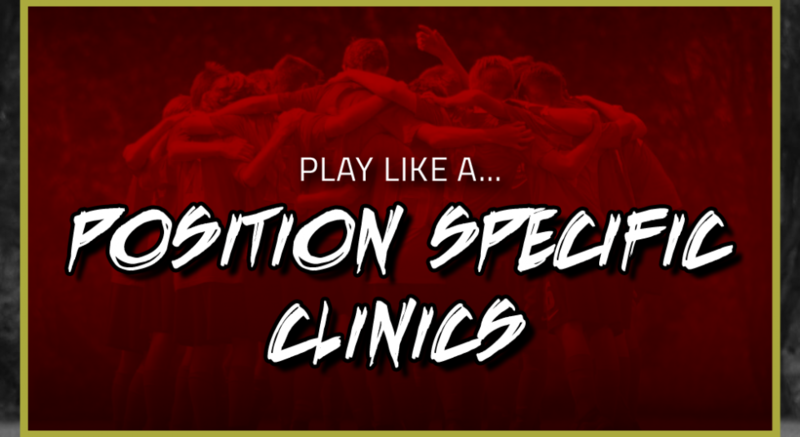 Position Specific Clinics this April! 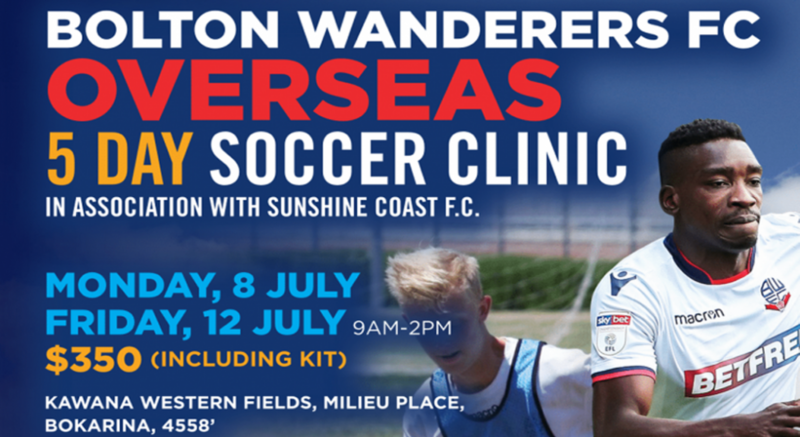 Welcome to the home of elite football in the Sunshine Coast. 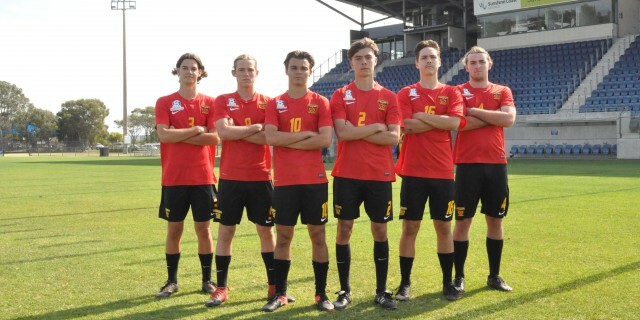 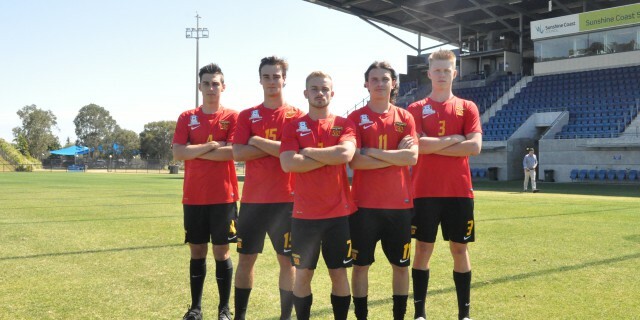 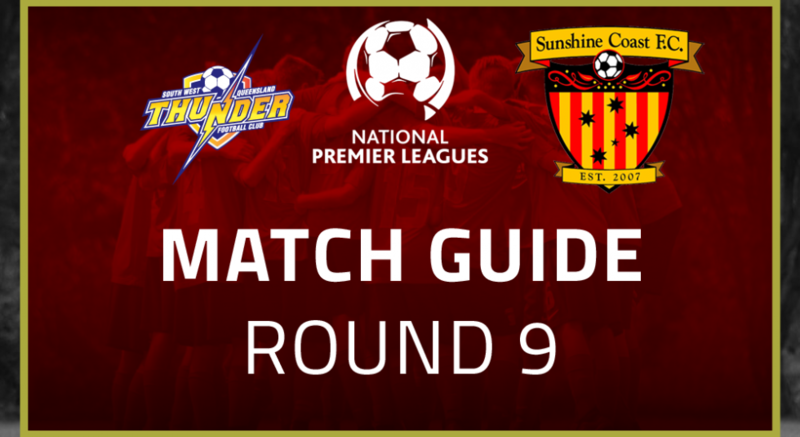 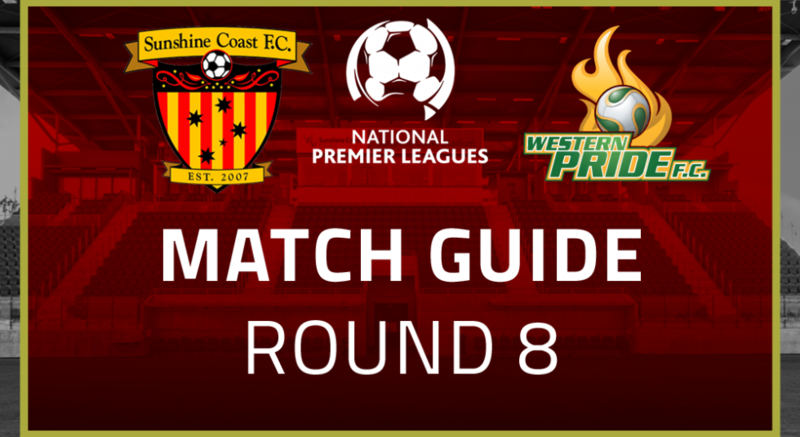 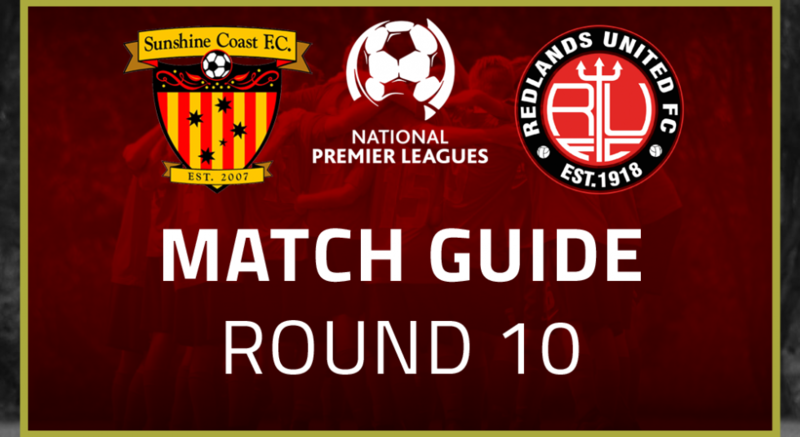 ‘The Fire’ are the Sunshine Coast’s elite football Club competing in Australia’s second-tier football competition, the National Premier League. 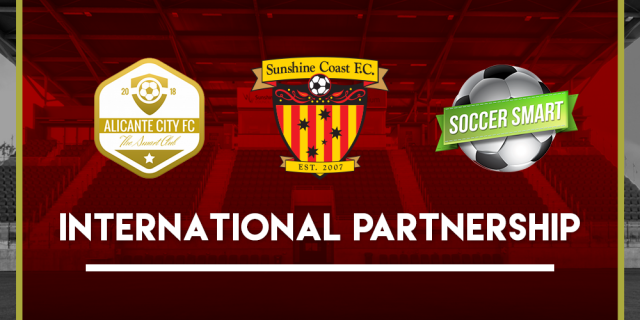 The club provides talented players with the opportunity for development through the FFA National Curriculum from the Discovery Phase through to Performance Phase. 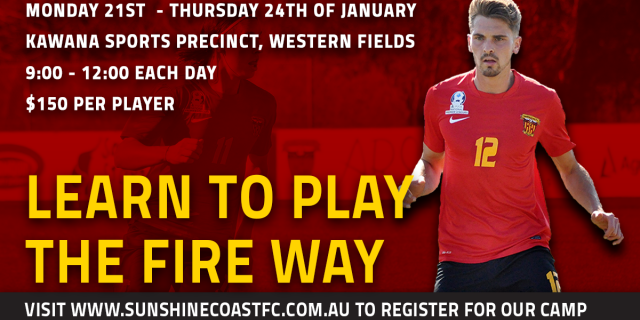 Learn To Play The Fire Way This January!